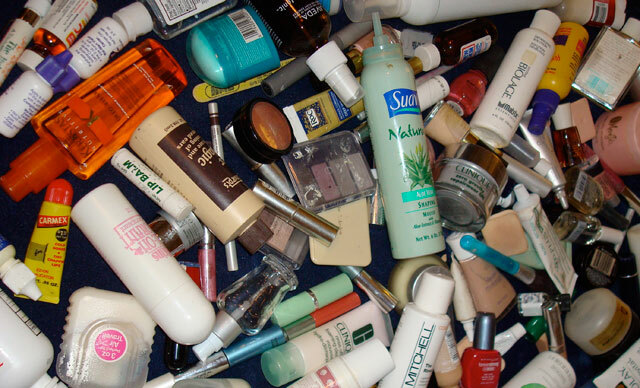 Researchers have discovered links between chemicals that are widely used in cosmetic and personal care products and changes in reproductive hormones. As we go about our daily lives, we are exposed to many different chemicals that could have negative effects on our hormones. These hormonal changes have been linked to several adverse health outcomes such as breast cancer and cardiovascular disease. Therefore, understanding chemicals that influence hormone levels is important for public health — and particularly for women’s health — since their exposure to these chemicals is often higher due to their presence in beauty and personal care products. A new study published in Environment International by George Mason University Assistant Professor of Global and Community Health Dr. Anna Pollack and colleagues discovered links between chemicals that are widely used in cosmetic and personal care products and changes in reproductive hormones.